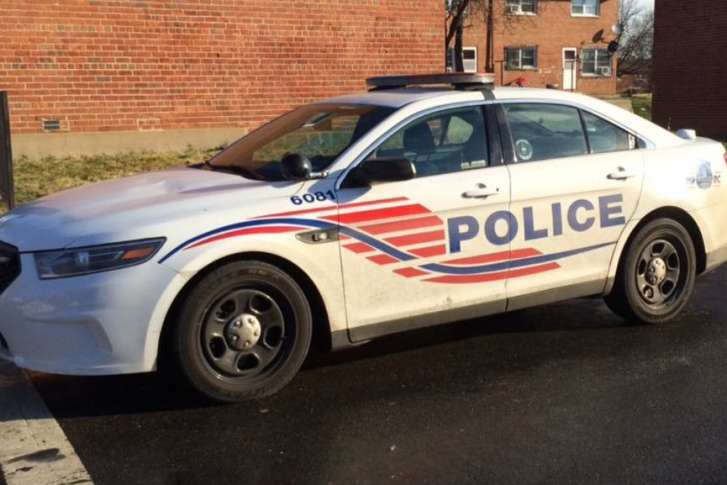 Police arrested 23-year-old Mark Price, a Southeast D.C. resident. He is charged with first-degree murder while armed. WASHINGTON — A D.C. man is facing charges in the fatal shooting of a Prince George’s County youth football coach last week. Around 6 p.m. on July 30, police responded to the 1500 block of 19th Street in Southeast for reports of a shooting. Responding officers found 47-year-old Andre Young suffering from a gunshot wound. Emergency crews transported Young — a District Heights, Maryland, resident — to the hospital, where he was later pronounced dead. On Wednesday, police arrested 23-year-old Mark Price, a Southeast D.C. resident. He is charged with first-degree murder while armed. Young worked with the Glenarden Boys and Girls Club, through which he served as the coach of the youth football team, the Glenarden Bulldogs, according to the club’s website.